Eddy Pump Corporation is a pump and equipment engineering and manufacturing company committed to providing the best pump technology and service to fit the needs of its clients. Since our founding in 1987, we continue the tradition of innovation by constantly staying ahead of the curve and bringing to our clients the most breakthrough technology and service the industry has to offer. 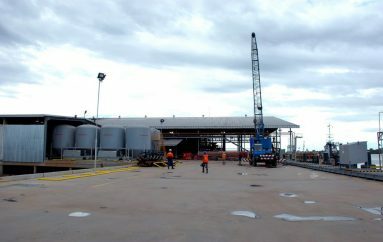 We serve various industries including the US Navy and industries including Oil, Mining, Wastewater, Paper/Pulp, Dredging, Fracking, Chemical and other many others. 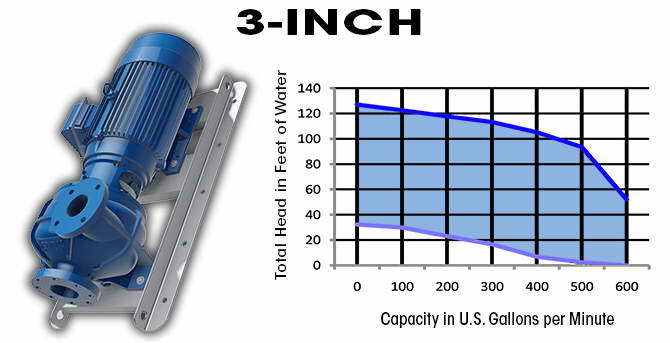 The core of our company is the patented EDDY Pump technology. 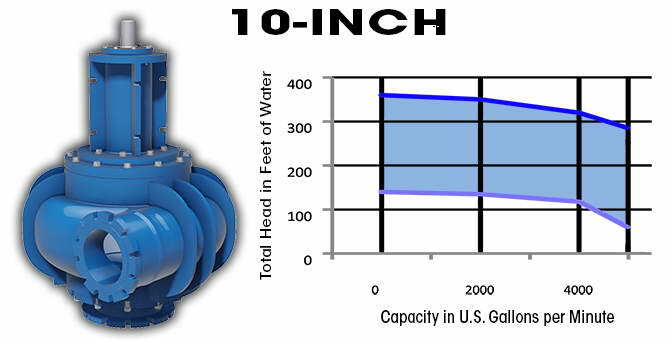 The Eddy Pump is not a Centrifugal, Vortex or Positive Displacement Pump. 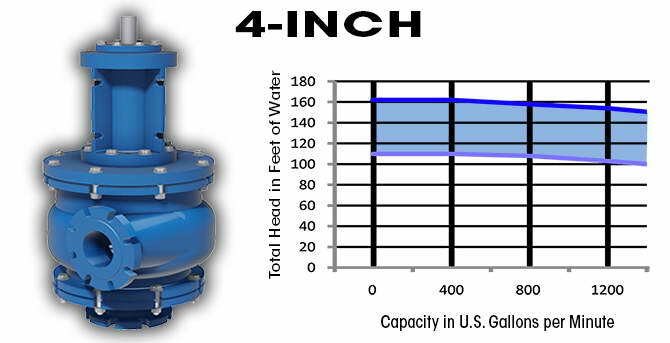 Instead it is a patented design that has harnessed the power of a tornado into fluid dynamics, creating a synchronized eddy current. 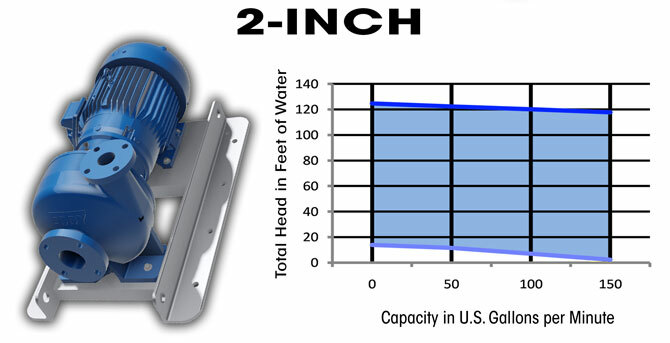 This design enables the EDDY Pump to handle material once deemed impossible or cost prohibitive. The Eddy Pump overcomes the hydrodynamic principles which limit conventional pumps to lower percentages of solids and viscosity. 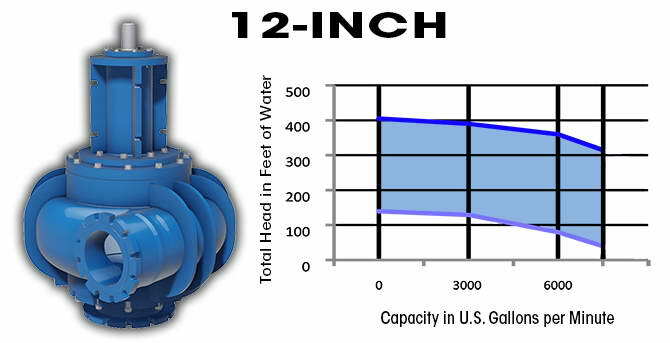 This is possible because the Eddy Pump’s rotor creates a force which is transmitted to the intake pipe in the form of a concentrated swirling column of fluid. 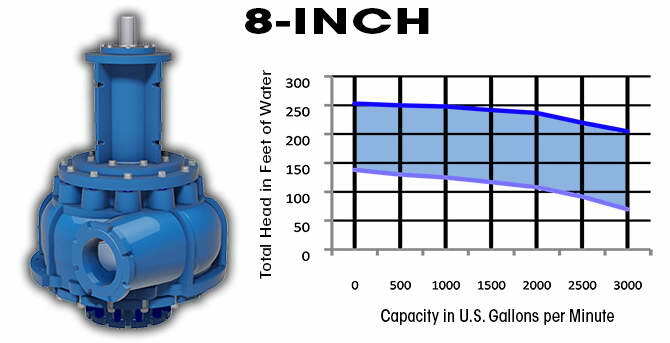 Relative wear, as a result of contact between the rotor and the material being pumped, does not inhibit the performance of the Eddy Pump and there is no loss in production efficiency. This is not the case with other pumps. The EDDY Pump consists of an energy generating rotor (1) attached to the end of a drive shaft (2) and placed within a volute (3). As the rotor begins to spin, it sets into motion the ambient fluid present within the volute and adjoining intake chamber (4). 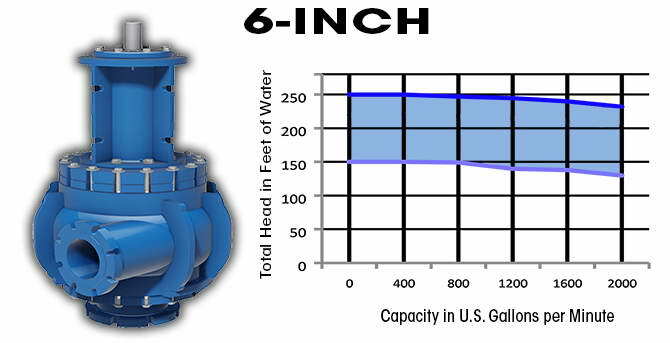 At normal operating speed, this spinning fluid is forced down, intothe hollow center of the intake chamber where it creates a high speed, swirling synchronized column of fluid (5) which agitates the material (6) to be pumped (sludge, sand, clay etc.) This swirling column of fluid creates a peripheral “EDDY” effect (7) which causes the agitated material to travel by reverse flow, up, along the sides of the intake chamber, into the volute. Here thematerial, under pressure from below, is forced into the discharge pipe (8). 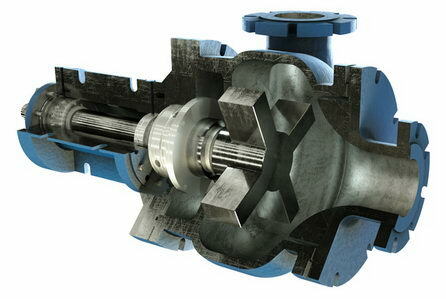 Industrial slurry pumps for dredging, high viscous material, sludge, muck, paste and high solids application. Main Applications: Mining, Wastewater, Chemical, Paste, Sludge, Paper/Pulp, Dredging, Pumping, Coal Ash and more.